KVH Industries, Inc., (Nasdaq:KVHI) has revealed that major European maritime operator Smit Lamnalco finalized an agreement earlier this year to install KVH’s maritime solution on its offshore vessels. Following a successful field trial with KVH’s mini-VSAT Broadbandsm connectivity and TracPhone® V3-IP satellite communications (SATCOM) antenna system, the potential is for KVH to deliver and install its maritime solution on as many as 100 Smit Lamnalco offshore vessels over the next few years — 20 have already been delivered. 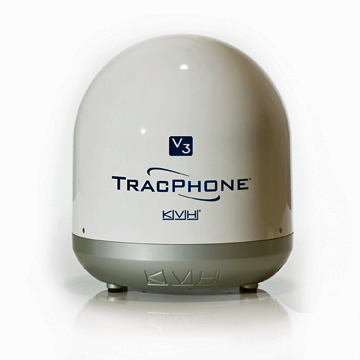 The solution chosen by Smit Lamnalco includes KVH’s mini-VSAT Broadband service with a usage-based monthly airtime package; TracPhone V3-IP Ku-band antenna system and Integrated CommBox™ Modem (ICM) belowdecks unit; and, CommBox network management and VPN solutions, as well as VoIP service. All the hardware is protected by the KVH OneCareTM support program and warranty. 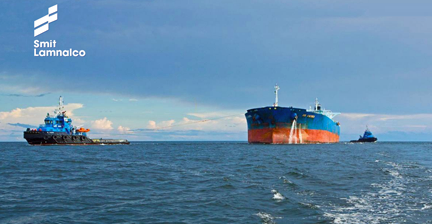 The solution also comes with the myKVHTM portal, which provides vessel location, connectivity details, vessel tracking, and control of onboard data usage. Patrick van Woudenberg, group IT manager for Smit Lamnalco, stated that KVH is a great partner for the company, and their knowledgeable technical staff helped design a solution that can be replicated across the fleet to standardize the connectivity on the company's vessels as well as to improve operational efficiency.